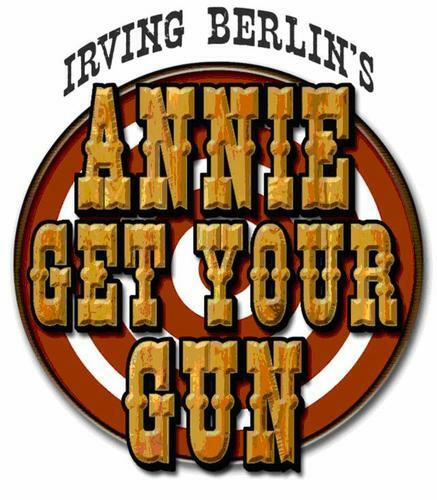 The Drama Department will be presenting "Annie Get Your Gun". Please follow the link below for more information about auditions. Auditions are open to all Junior and Senior High School students. There are also a limited number of parts for students in grades 3 through 6. Performance dates are March 19, 20 and 21, 2014.